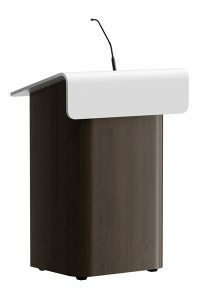 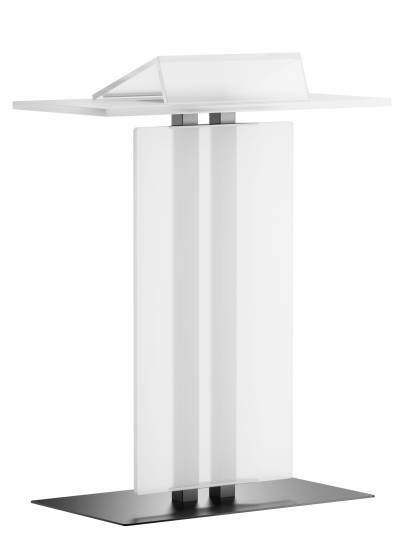 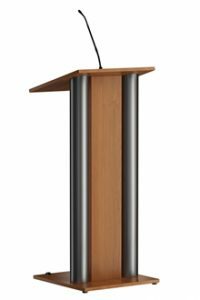 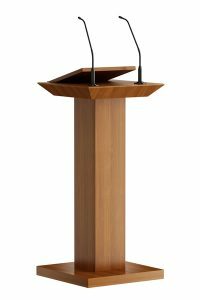 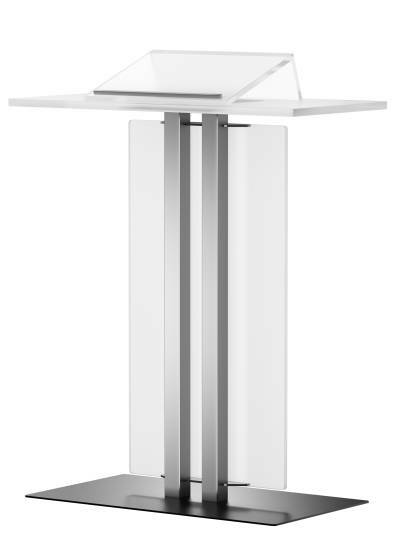 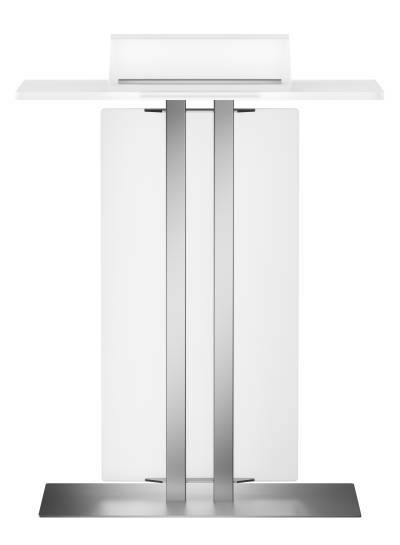 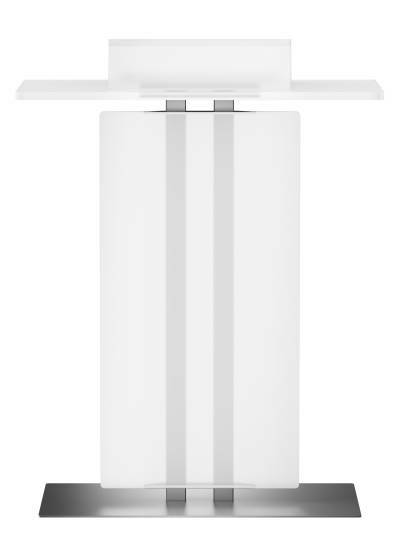 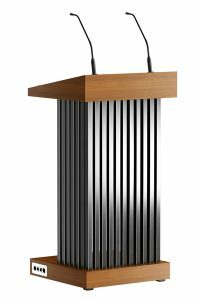 Modern stainless steel with acrylic lectern. 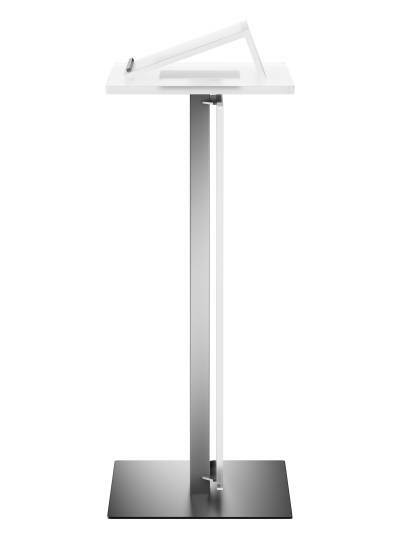 The horizontal reading area is provided with a detachable reading desk. 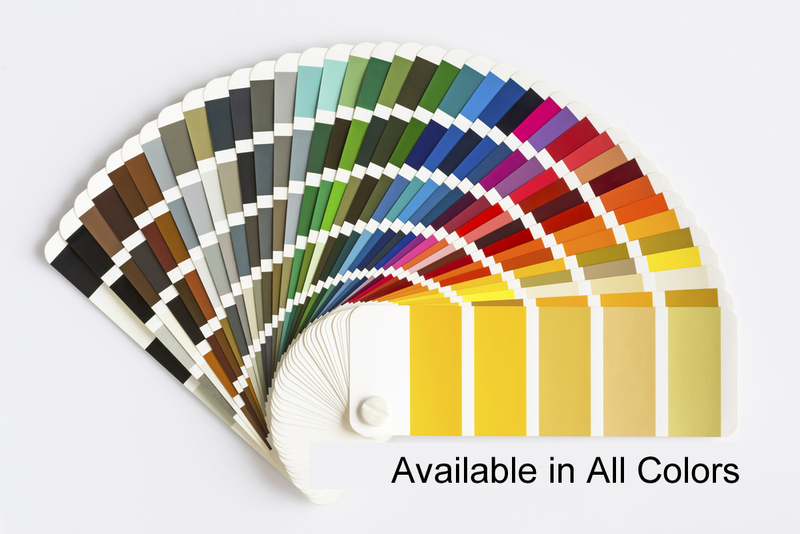 Other colours available at a surcharge.